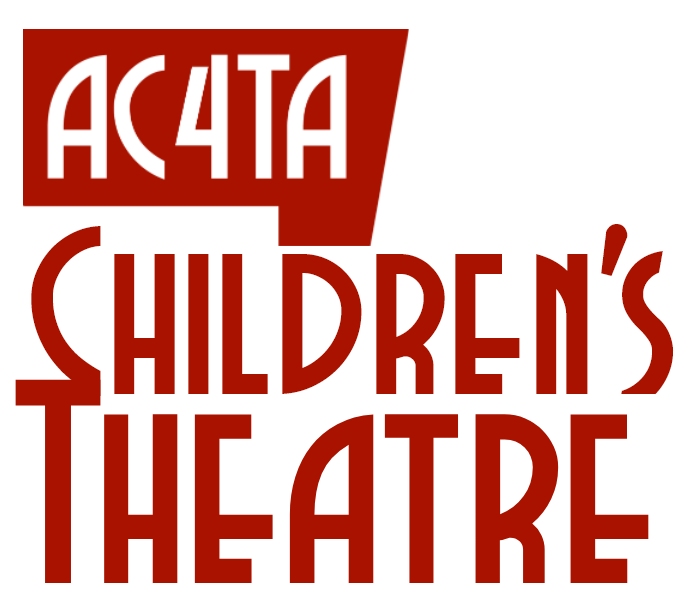 One of the best things about summer in the Lakes Area is the always popular Summer Theatre and Children’s Theatre productions put on here at A Center for the Arts. This season, our Children’s Theatre will be producing Disney’s Mulan, Jr. Auditions are May 18th with rehearsals beginning the first Monday in June after school lets out. 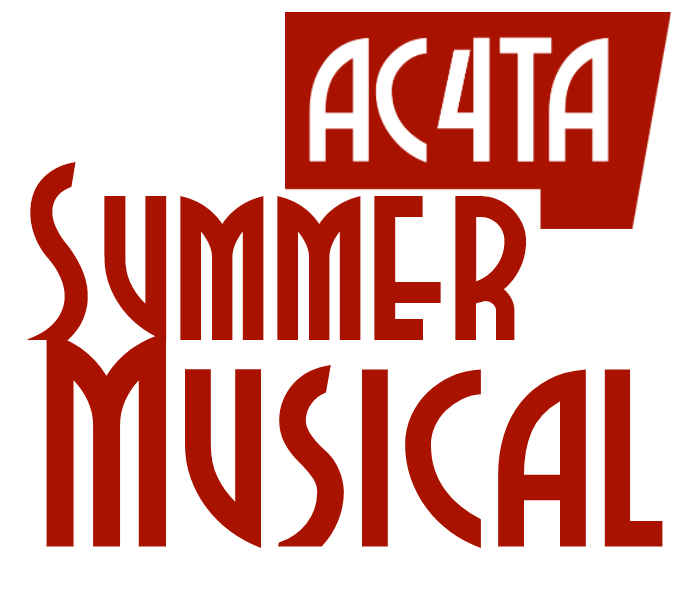 Performances are Thursday, June 27 through Sunday, June 30. The Children’s Theatre production is one of our favorite times of the year here at the Center. We hope you’ll encourage the little ones in your life to explore their talents and share them with the community this summer. Ages 6-17. Every child who auditions gets a part in one of our three casts. Sure to bring lots of trouble to our river city this season is Oliver, our Summer Musical for thespians ages 8-80. Auditions for Oliver will be held on Friday, May 17 and Saturday, May 18 this year. Performance dates for 2019 are July 30th – August 4th. Audition registration and additional information is provided below. Once auditions are complete and casts are assigned, enrollment and payments will be available online using your VISA, MasterCard or Discover Card. Please note that scholarships and partial scholarships are available to assist with the $75 participation fee. Auditions for our Children’s Theatre production of Disney’s Mulan Jr will be held on Saturday, May 18, 2019 on the stage at A Center for the Arts. You must register each child for an audition time here. Children Ages 6-17 are invited to participate. Fifteen (15) spots are available for each audition time. Times are spaced at 20 minute intervals. Please arrive at least 15 minutes in advance to allow time to complete an Audition Card for each participant. To save yourself time, you can download the Audition Card PDF file and complete it prior to coming to the theater. Auditions for our Summer Theatre production of Oliver! will be held on Friday, May 18 and Saturday, May 18, 2019 between 5pm and 9pm on Friday and between 9am and Noon on Saturday. Auditions will be held in the Rehearsal Space located in the Bakken Building at 115 1/2 West Lincoln Ave (across the street from AC4TA). You must register in advance for an audition here. To save yourself time when you arrive at auditions, you can download the Audition Card PDF file and complete it prior to coming to the audition. Please come prepared with 20-32 bars of vocal music preferably from a Broadway show. (Basically one verse!) Dress ready to do some quick and easy choreography. Lines may be read from the script. If call-backs are needed, you will be contacted. Can’t be there the day of Auditions? Please register under Oliver! Video Auditions. Questions? Please call Becky at A Center for the Arts 218-736-5453. *This show is for ages 8-80 with limited roles for young children.